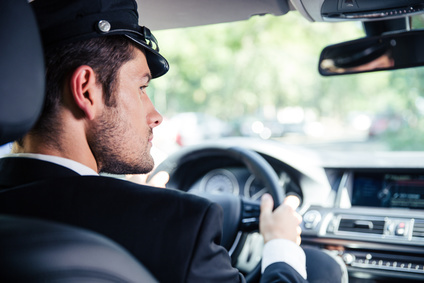 We specialise in executive chauffeur travel. Executive Travel Solutions is a chauffeur and luxury travel company based in Ireland. 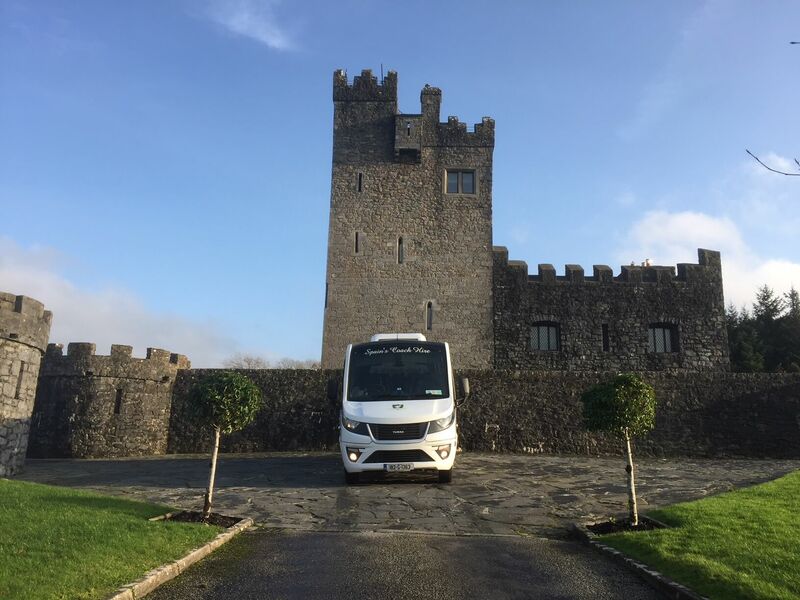 We specialise in luxury car hire, bus hire and mini bus hire and we service the entire island of Ireland, with bases in both Dublin and Galway. 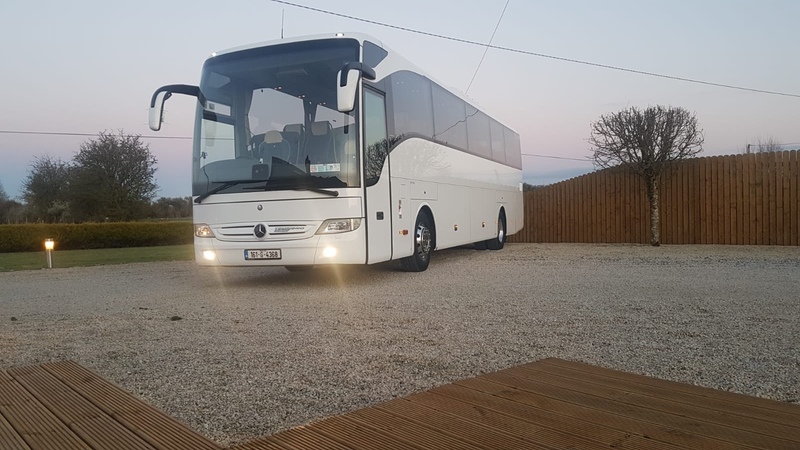 We have a fleet of vehicles that can cater to your travel needs, including a Mercedes Benz E Class, a Mercedes Viano & a Mercedes Sprinter luxury 16 seat mini bus. With Offices in Galway and in Dublin, we are ideally located to serve you across the island of Ireland. 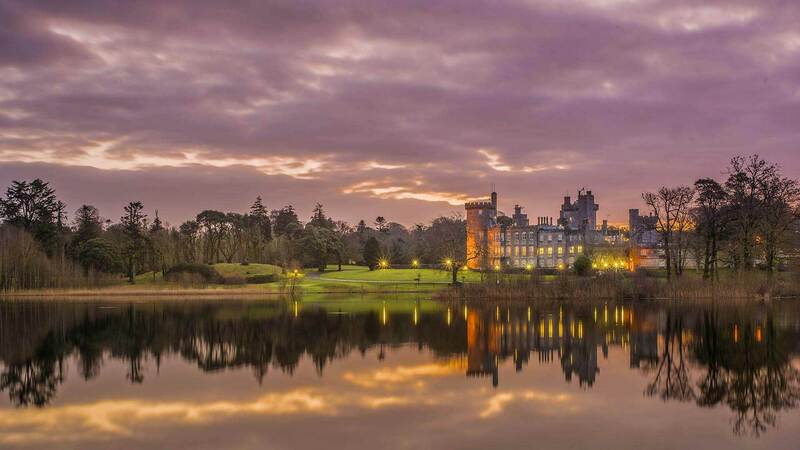 Our range of services include airport transfers, executive chauffeur, luxury tours of Ireland, golf trips, private tours of Ireland, wedding car hire and more. We can help you organise everything from accommodation to green fees, from sight seeing to restaurant bookings we have even got you covered for everything else in between. 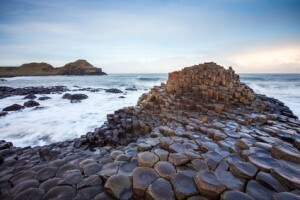 If you are travelling to Ireland and have specific sights in mind, we can chauffeur you around the country in the lap of luxury. Our local drivers are friendly and knowledgeable and can take you to all of the main attractions as well as a few locations that are off the beaten path. First class chauffeur service. Our luxury vehicles can serve your needs, whether its an airport transfer or a guided tour, you are in safe hands with our Irish Chauffeurs. 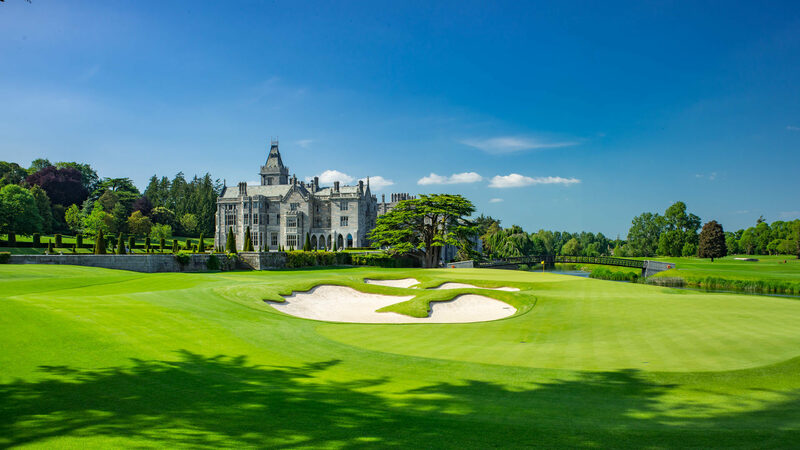 Planning on golfing in Ireland? 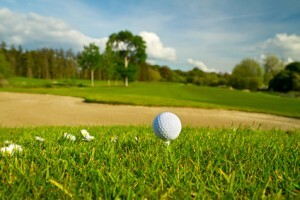 We can organise everything for you, from green fees to accommodation and everything in between. Talk to our local golf experts today. We have a fleet of luxury vehicles ready to chauffeur you throughout Ireland. We can organise every last detail for you, bespoke luxury tours are our speciality. 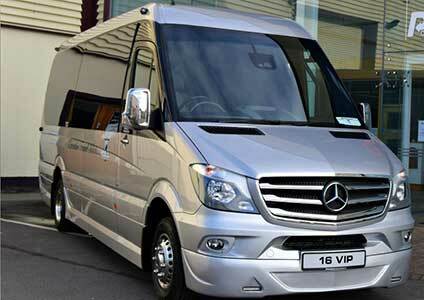 Our 16 Seat Luxury Mini Bus is perfectly equipped for executive travel and tours. 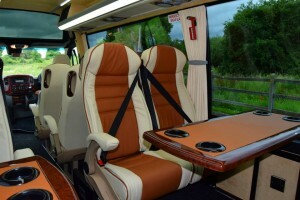 Ideal for Corporate outings as well as for touring Ireland in comfort. Sit back, relax and enjoy. Our fleet of luxury vehicles are ideal for your special day. Basque in the comfort of our luxury cars, while your wedding party toasts your future in our luxury mini bus. Our fleet of vehicles is well equipped for your travel needs. Our high end vehicles are the perfect choice for any occasion. View our fleet and book your trip. Executive Travel Solutions, Gurtymadden, Loughrea, Co. Galway, Ireland.